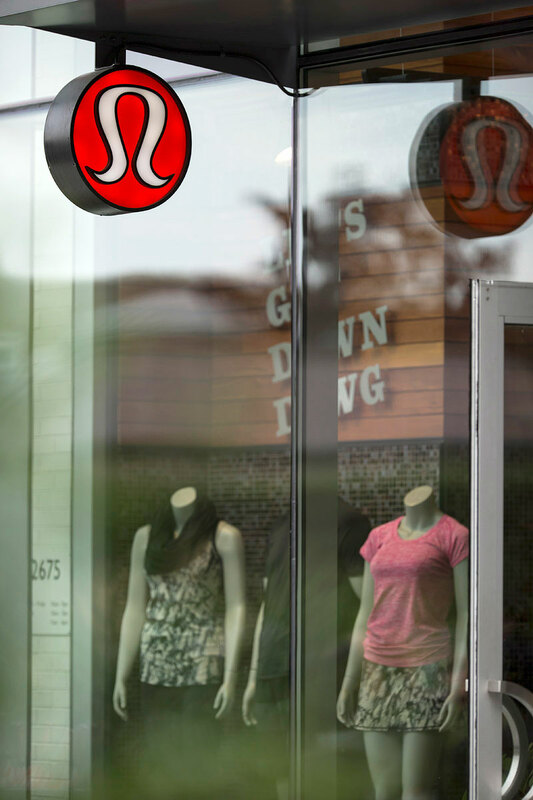 lululemon athletica makes technical clothing for yoga, dancing, running, and most other sweaty pursuits. Our original intent is to create components for people to live longer, healthier, more fun lives. 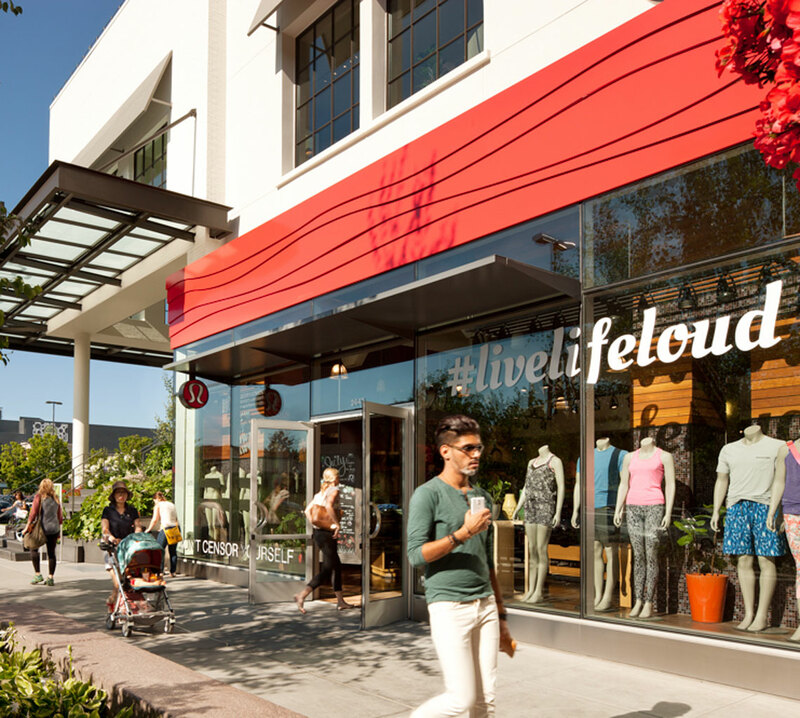 Authentic to its West Coast roots, lululemon continues to focus on a healthy, balanced fun-filled way of life.